Below we show some examples of routes which our customers enjoy. Distances and times shown (for guidance) are for the return trip. You can vary the distance to suit you, because there are plenty of turning points ('winding holes') marked in the guides on your boat. Information we provide about specific waterways or suggested routes is for general reference only. Please see more about route availability. Forget your frantic normal life as you concentrate on suddenly-important things such as which pub to have lunch at. From 1pm Friday to 9am Monday. 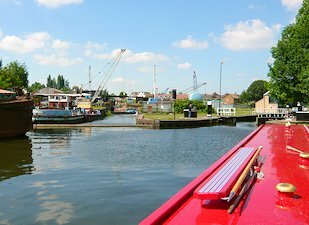 Enter the secret world of the waterways. you climb through stunning scenery and stop in pretty towns. 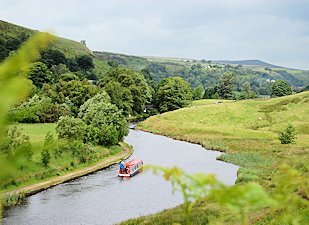 Explore the Calder Valley, with welcoming pubs, stunning scenery, stone-built towns and friendly people. 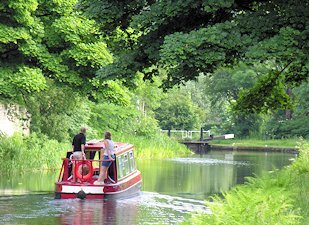 In 10 days or a fortnight, you can see much more of the Yorkshire waterways. Roam further afield - or simply unwind. Relax on the edge of the Yorkshire Dales, all sheep and stone walls. 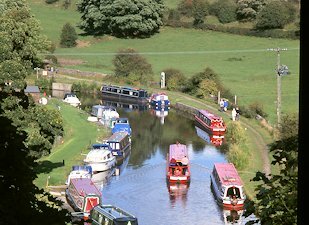 Relax in glorious scenery, visit Skipton, with its romantic castle and thriving market, or go as far as the Bingley 5 Rise. 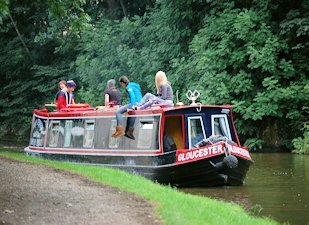 Experienced boaters love our trips across the Pennines by any of the three trans-Pennine canals - return by minibus. We are the one-way specialists. 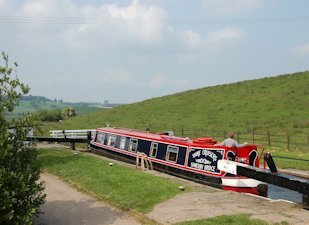 Three unforgettable canal journeys for enthusiasts, each crossing the Pennines twice - from 11 days to 3 weeks. Plus a special way of doing the Cheshire Ring. 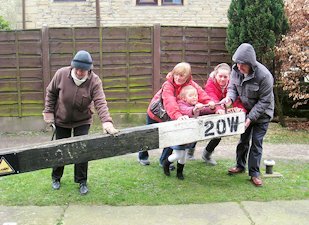 Starting in Sowerby Bridge or Barnoldswick. 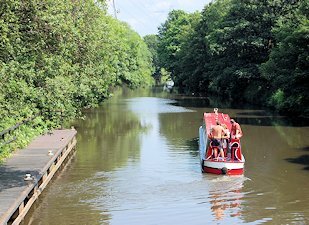 Sheffield, Goole, York, Liverpool - if you know your canals, you'll know that these are amazing destinations. If your crew are really serious boaters, we can get you there.